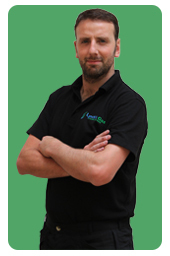 Lynch's Gas - gas boiler, gas heating services and boiler repairs. Your gas heating system is something you probably don't think about very often. But think what would happen if it stopped working right now. No heating, no hot water, no thank you! Your gas boiler can cause you major problems if not serviced regularly, such as carbon manoxide poisoning. An efficient boiler will save you money and reduce carbon emissions. So don't wait for an emergency. Call us now!